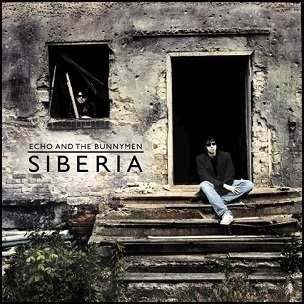 On September 20, 2005, “Cooking Vinyl” label released “Siberia”, the tenth Echo & the Bunnymen studio album. 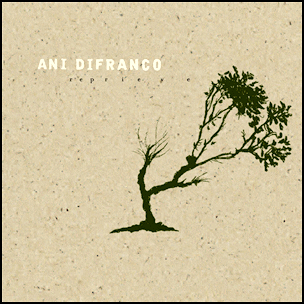 It was recorded in 2005, and was produced by Hugh Jones. All tracks by Ian McCulloch and Will Sergeant.